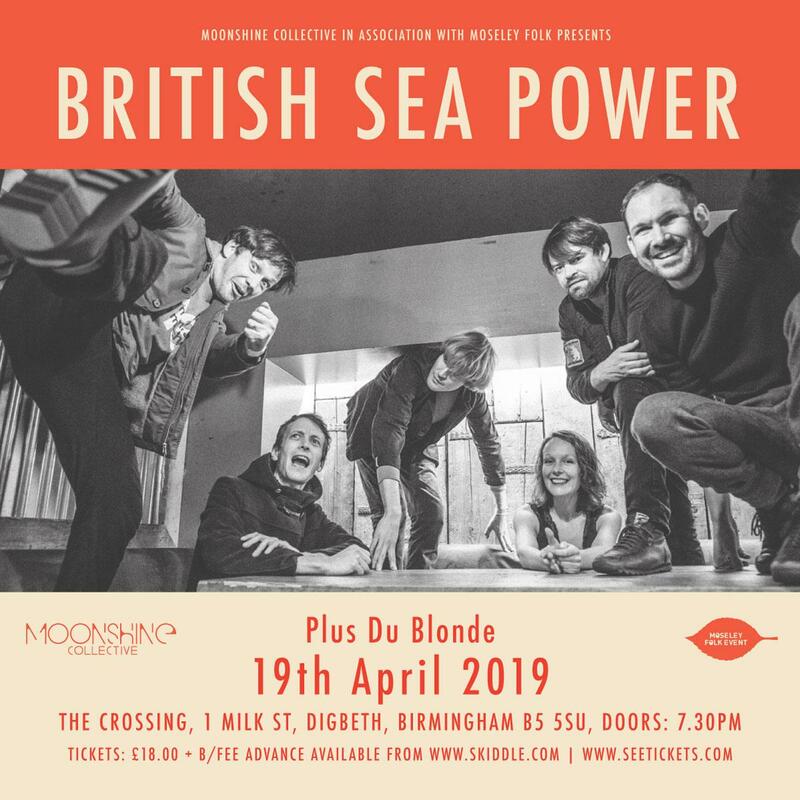 Alternative Indie band, British Sea Power, will be coming to Birmingham! They will be performing at The Crossing, Digbeth on 19th April with support from Du Blonde! Du Blonde was recently BBC 6 Music's Album Of The Day, and we also had her for a headline show back in February which went down a storm!